 JMD Ross has provided some handy information to help you decide if we are the right insurance provider for you. Please select from the options below to learn more. If you can’t find answers to your questions here please do not hesitate to contact one of our friendly advisors and we will do our best to help. Frequently asked questions when working with JMD Ross. JMD Ross offers a large selection of guidance notes to clients, which provide technical advice on areas of concern. Our financial services guide is designed to assist you in deciding wether to use the services offered by us. Insurance is a risk transfer. Your insurance policy transfers the cost of a potential loss to an insurance company.